Our thoughts and prayers go out to the citizens of St. John the Baptist Parish as they work through this tough recovery time. 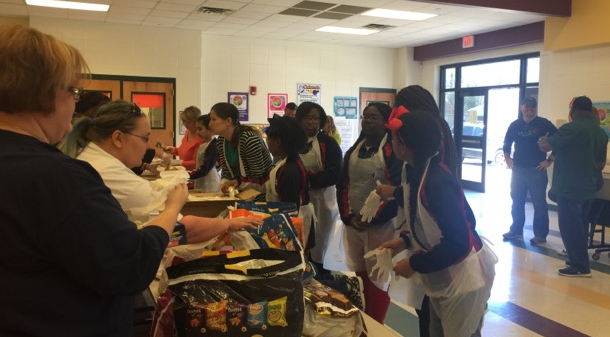 All South joined the St. John School Board in a cookout to benefit the storm and tornado victims on Saturday, February 27th at the Emily C. Watkins School in Laplace, LA. 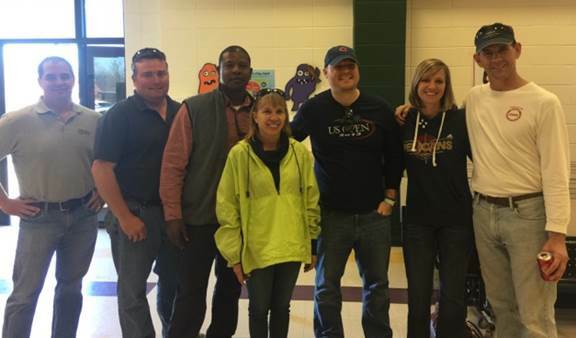 All South sponsored a full-service caterer serving over 750 jambalaya and fried fish meals. Meals were available for pick up; hundreds were delivered to residents working on their houses. The event was a huge success, and it was great to see such resilience from the community as the rebuilding process continues.